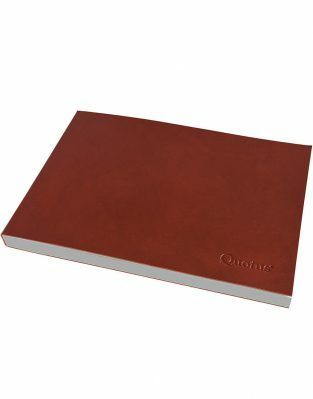 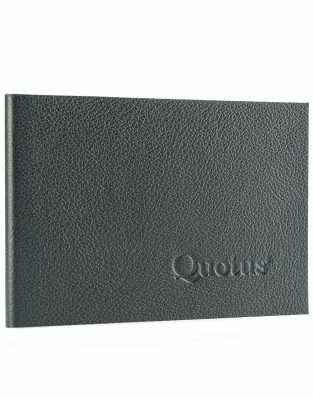 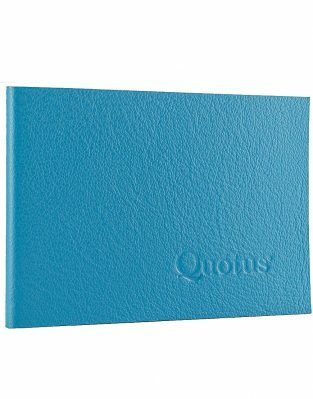 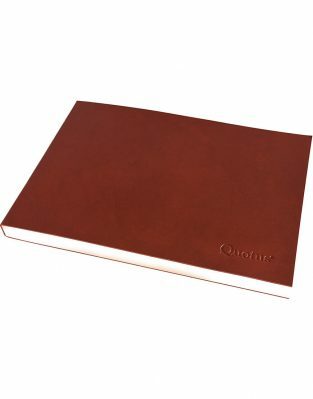 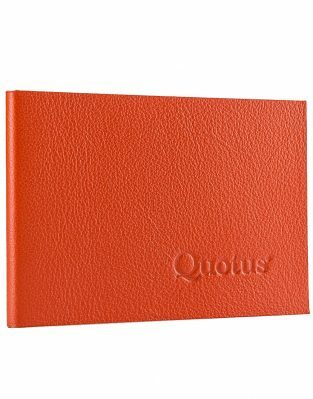 Elegant notepads with sheets made of precious laid paper handcrafted and covered with coloured leathers like all the Quotus products. Our notepads are customizable; you just have to find the model which best suits you. You can ask for lined pages or blank pages, or find something more special as the weekly planning or stave notebook, the ideal gift for musicians.